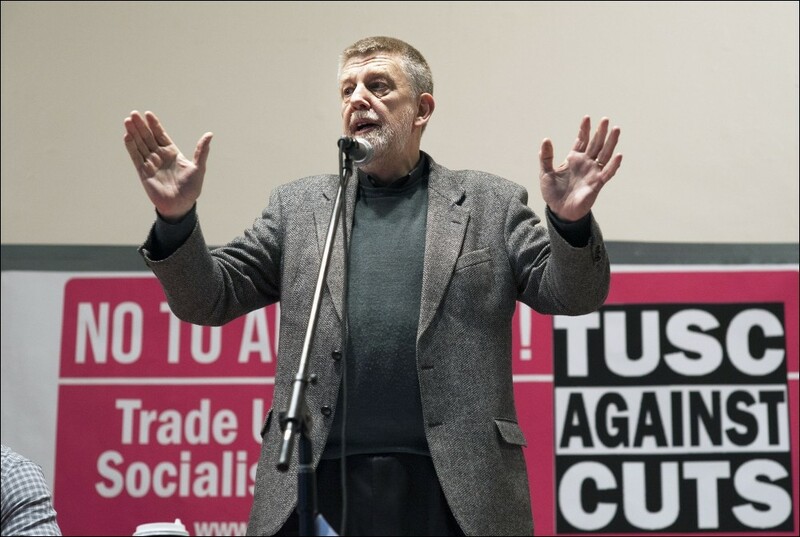 “TUSC supporters will be visiting FBU picket lines over the next four days, taking messages of solidarity with firefighters’ strike action in defence of their pensions and our public services. Only one party standing in the general and local elections next year would reverse all the 20% funding cuts to the fire service implemented by the coalition government over the last four years. Only one party would reinstate the 5000 jobs lost and discuss with the FBU not only the reopening of closed stations, but the best places for stations to be to ensure rapid response times. And only one party would reverse the privatisation across the service, not least in equipment, which all 4 establishment parties would maintain.